Stephen Sondheim’s 1987 musical explored the darker side of classic fairy tales, with a characteristically vibrant and expressive musical score. Over 30 years later, it has been brought to the screen in what Telegraph film critic Robbie Collin described as a film full of ‘pure pleasure’ with superb production design and lively performances. With more than a pinch of subtlety and a handful of irony, INTO THE WOODS is much more likely to appeal to grown-ups and older teens/young adults rather than little ones, so it’s PG certificate doesn’t indicate a target audience by any means. Wednesday 29/4/15 – Bar open from 6.40pm, film programme from 7.30pm. 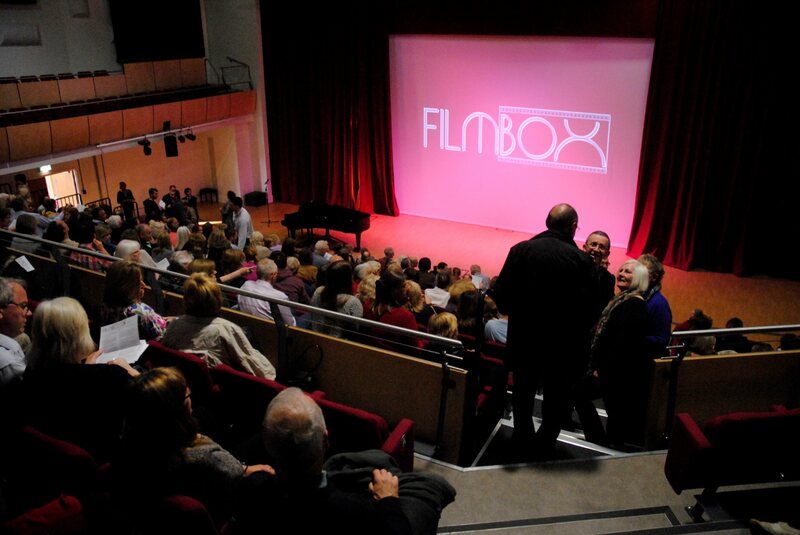 Book here now: https://www.ticketsource.co.uk/filmbox . No booking fee to pay and FREE parking – cinema tickets £8/£5 (concessions).